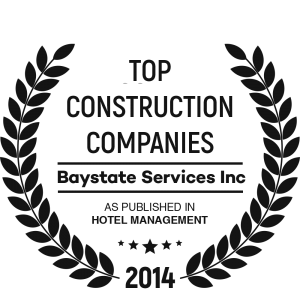 Baystate is a family-owned and operated construction management company headquartered in Woburn, MA. Founded in 1988 by Jeffrey M. Snyder and Donna Leonardo. We began as Baystate Wallcoverings, Inc., a wallcovering contractor serving commercial and industrial properties. In 1991, we added a full-service commercial painting division and in 1993, Baystate Flooring Services, Inc. was established to offer floor covering, ceramic, and stone installation to our clients. By 1996, it became clear that Baystate should formally add general contracting services to our company offerings. We had been performing multiple finish trades on various projects, and found that we would be able to better control the project schedule, coordination, and most importantly, cost to the end user, if we were the general contractor as well. Over the years, we have continued to reinvest in our company and add services to meet our clients’ demands for experienced, professional oversight for their building and renovation projects. These include project management, site supervision, general superintendents, estimating, and warehouse management. We own and also operate our own warehouse facility, which allows us to procure supplies in advance and respond to the changing time lines associated with a construction project. Dynamic, experienced, and committed to your success. When you choose Baystate, you can place your confidence in an unparalleled leadership team with a reputation for getting the job done right, on time, and within budget. And that’s really what you’re looking for, isn’t it? Our leadership team boasts over 100 years of combined expertise in projects ranging from small renovations to multi-million-dollar, from-the-ground-up construction projects. Every step along the way you’ll benefit from our thoughtful approach, combining practical solutions and best practices with regular reporting and complete transparency. Jeffrey has been overseeing the operations of Baystate for nearly 30 years. His leadership and experience promotes company growth and has solidified Baystate as a leader in the construction industry. Jeffrey earned his Bachelor of Business Administration degree from the University of Massachusetts at Lowell. In his free time, he enjoys attending baseball games at Bryant University to watch his son play. 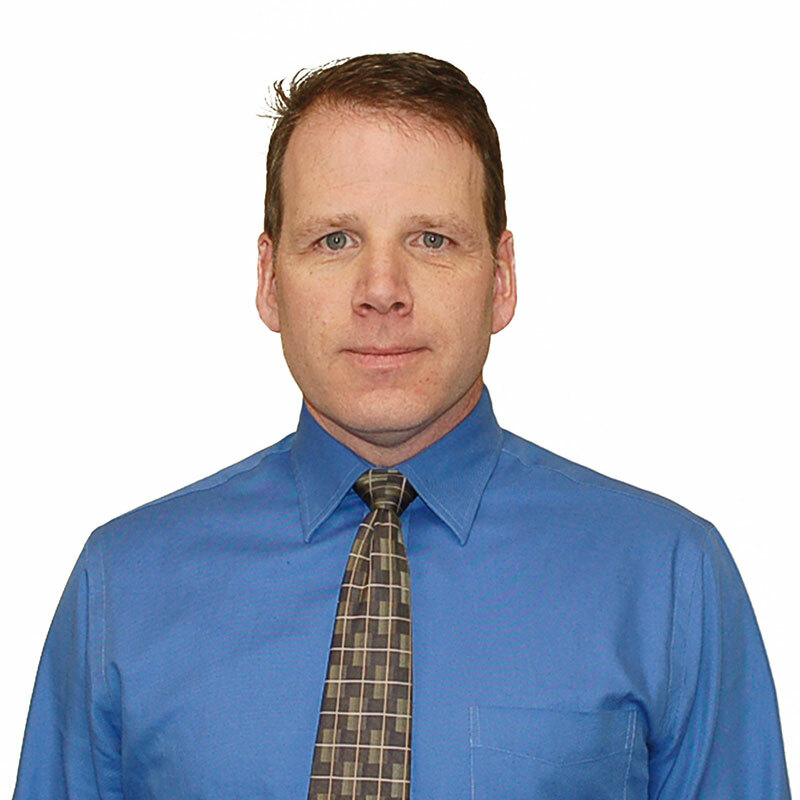 Earl has been with Baystate Services for nearly 15 years and served in the construction industry since 1984. Starting as a Project Manager at Baystate Services, where he handled many of the day-to-day operations involved with his projects, he has risen through the ranks to his current role as Vice President of Hospitality Operations. 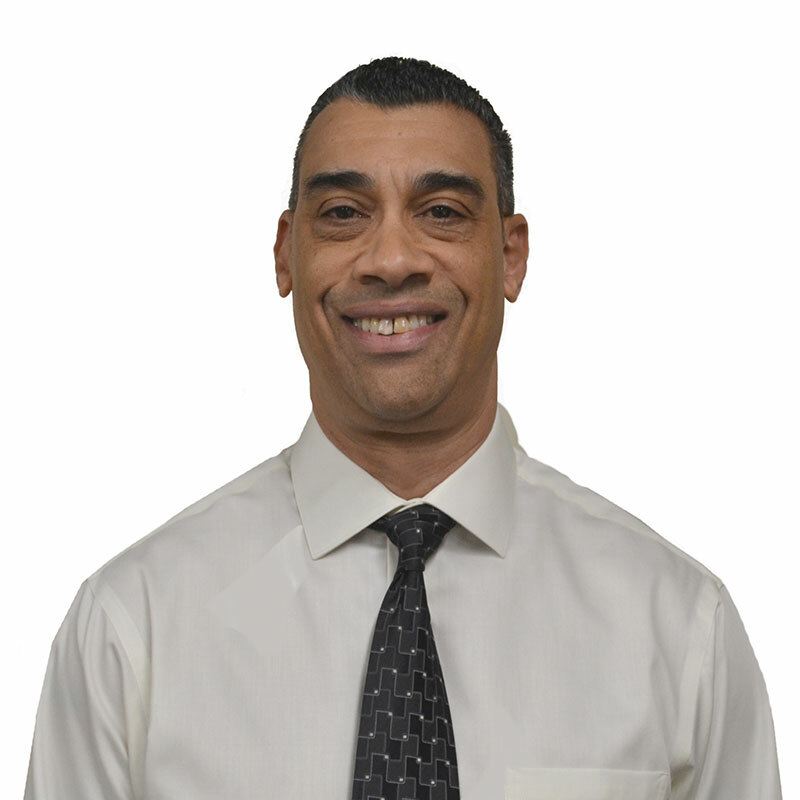 Currently, Earl works closely with Mr. Snyder and oversees the company’s Hospitality Division. Earl earned his Bachelor of Business Administration degree, with a concentration in Management, from the University of Massachusetts at Amherst. In his free time, he enjoys fishing, golfing, traveling, and has a passion for food. 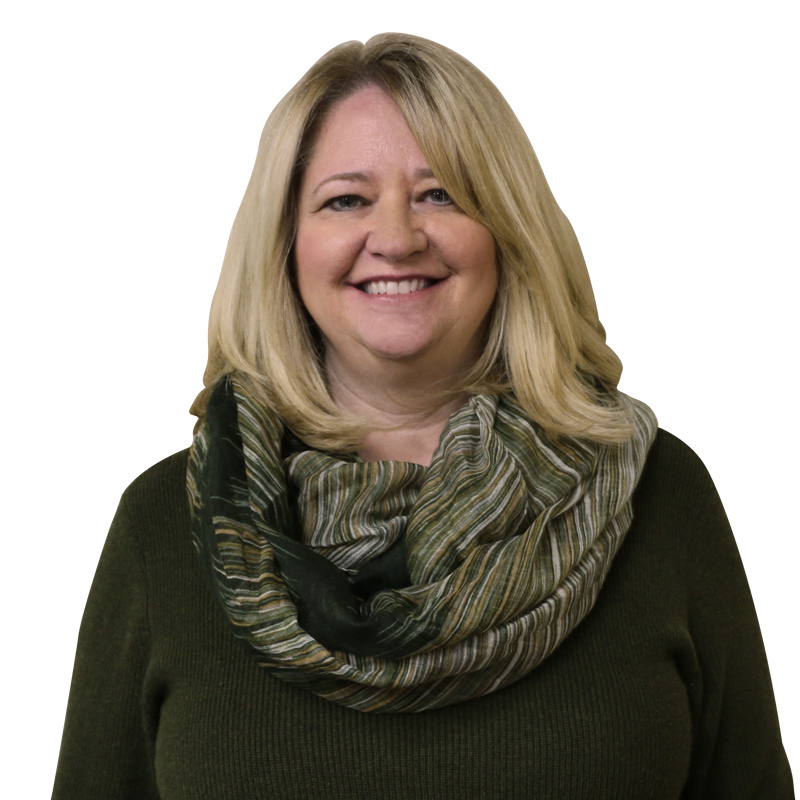 Janice joined the team at Baystate Services in 1988 as the Controller and in that role was instrumental in establishing all the financial aspects of the newly formed company. Throughout the years, she has taken on many additional roles and is a vital part of the BSI Team. She is responsible for the day to day accounting activities, procurement, project costing and financial forecasting. Maintaining the human resource, banking, insurance, bonding, legal and IT relationships for the company is also under her control. She was promoted to Vice President of Finance and Administration in 2012. Janice received her Bachelor of Science degree in Business Administration with a concentration in Accounting from Salem State University. She has more than 35 years of accounting and managerial experience, with nearly 30 of them in the Construction industry. She resides in Saugus, MA with her husband Joe and her two daughters, Samantha and Jacquelyn. In her free time, she enjoys reading, spending time with her family, travelling & sports photography. 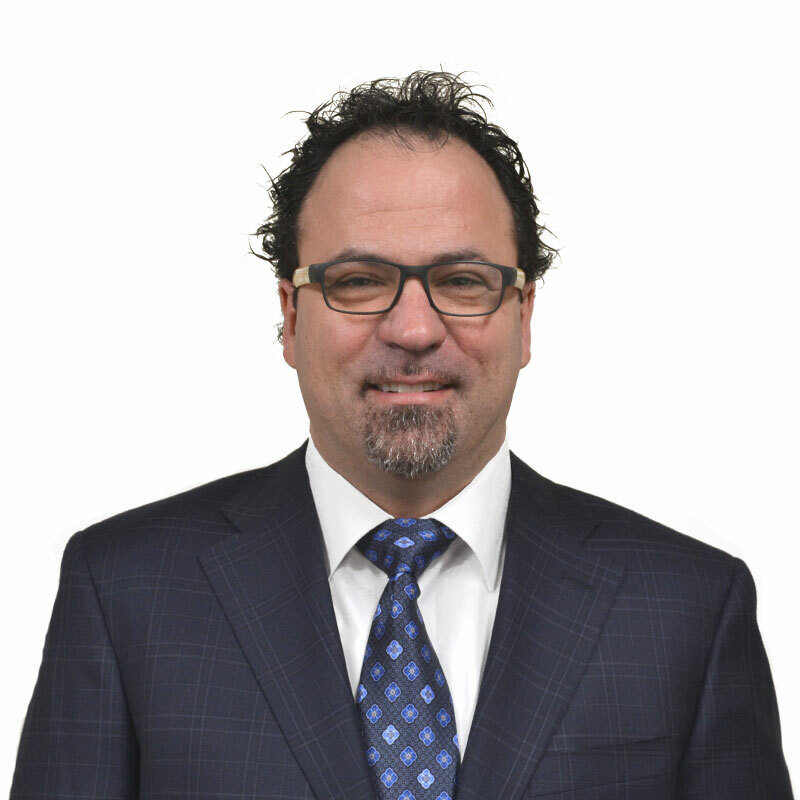 Dean is an architect with 20+ years of experience in a variety of building types including: health care, hospitality, senior living and various commercial building types. His attention to detail and good listening skills ensure the client’s needs will be realized at project completion. He is comfortable in a variety of project delivery methods from traditional design bid build to design build always looking ahead toward the finished product for his clients. Dean also has extensive ground up construction experience. No matter the size of the project Dean’s willingness to roll up his sleeves and get the job done on schedule and budget is evident. Dean Temple holds licenses in: Massachusetts, Rhode Island, New Hampshire & Maine. These licenses in conjunction with NCARB certification allow reciprocity throughout the United States. In his free time Dean spends the winters skiing and the summers camping with his family and black lab Chelsea. 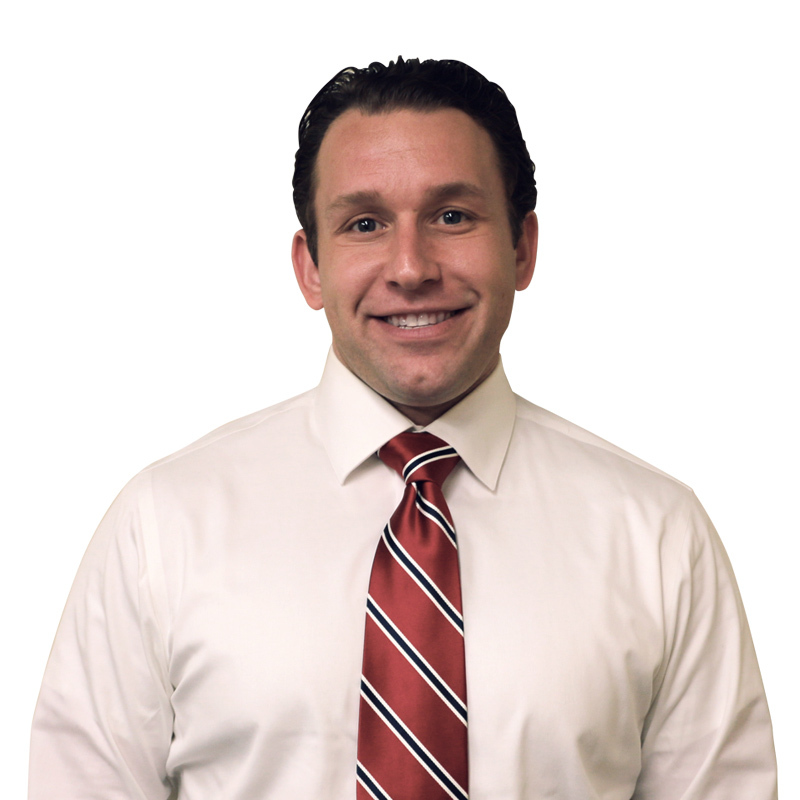 Tony is responsible for overseeing Senior Living projects at Baystate Services, boasting a keen ability to produce accurate estimates, assess and limit exposure to risk, and successfully lead his respective team. Whether he is leading new building construction or renovating an existing space, Tony exceeds owners’ expectations by delivering the finished product on time and on budget. Tony received his Bachelor of Science degree in Corporate Finance & Accounting from Bentley University. Additionally, he has completed his OSHA 30 course, is an Asbestos Competent Person, and a LEED Green Associate. Tony spends his leisure time traveling, golfing and volunteering for Leukemia and Lymphoma Society. OSHA-certified, fully insured, and bondable. When Baystate is on the job, safety is our top priority. We utilize a full-time Safety Officer on every project to ensure OSHA-compliance and to keep your employees, guests, and vendors out of harm’s way. Our team has maintains an excellent safety and takes pride in our day to day operations to manage any challenges that come our way. Our outstanding track record for safety directly impacts your bottom line. Baystate’s Experience Modification Rate (EMR) that has remained under 1.00 since 2013, helping improve the worker’s compensation premium.